France Marquis in the Reign of Louis XV 1740. 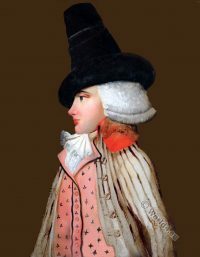 France 18th century rococo clothing. Louis XV Ancien Régime fashion. 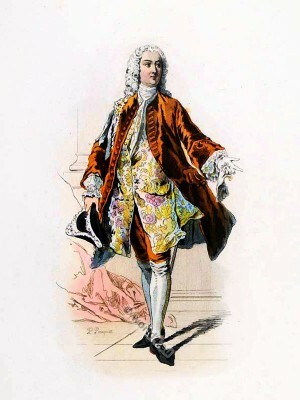 Court Dress in Versailles. 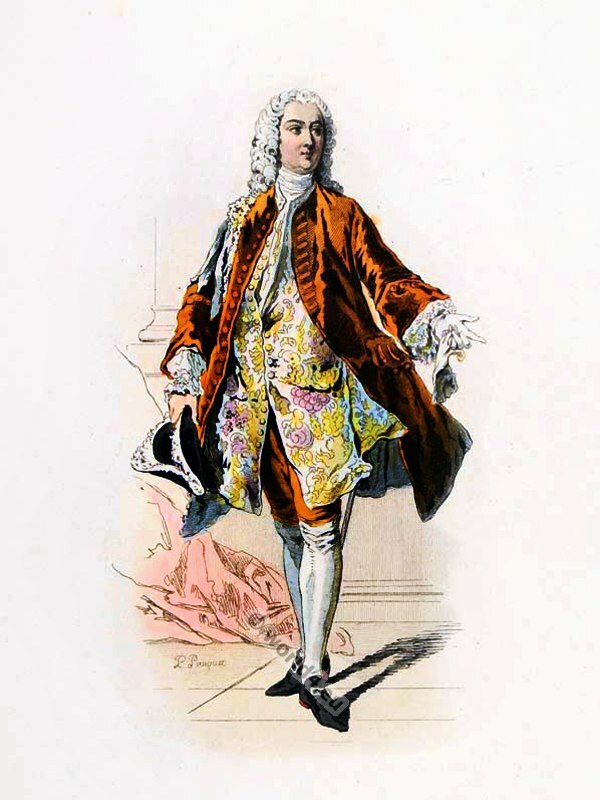 Habit à la française: Justaucorps, Tricorne and (Rhinegrave) Breeches. Rococo Carnival Ball at Versailles 1763. 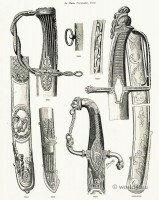 Swords of honor. French Revolution 18th Century. The Royal Flag of France. The Galley Flag. This entry was posted in 1740, 18th Century, Ancien Régime, Court dress, France, Modes et Costumes Historiques, Nobility, Rococo and tagged Allonge wig, Modes et Costumes Historiques, Rococo fashion on 12/13/13 by world4.